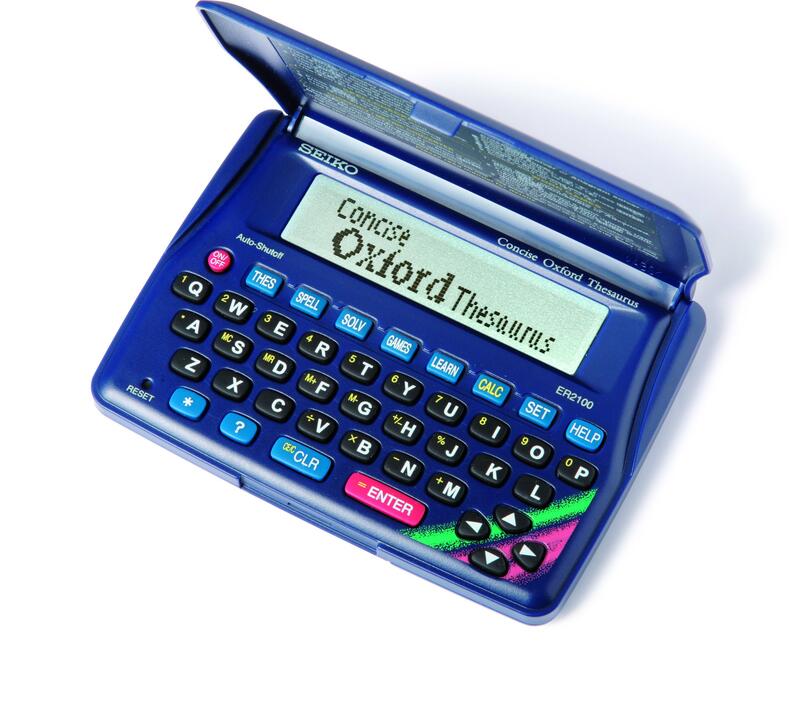 Thesaurus - Contains the full contents of the Concise Oxford Thesaurus with over 4,000,000 Synonym links. Spellchecker – view phonetic or alphabetic matches. Anagram/ Jumble Solver – Type a word or jumble of letters and the solver will build a list of as many valid anagrams as possible. 8 word games – with score memory. Easy Learn – Educational feature allows you to play games with your own word list. Pocket sized – for use anywhere.